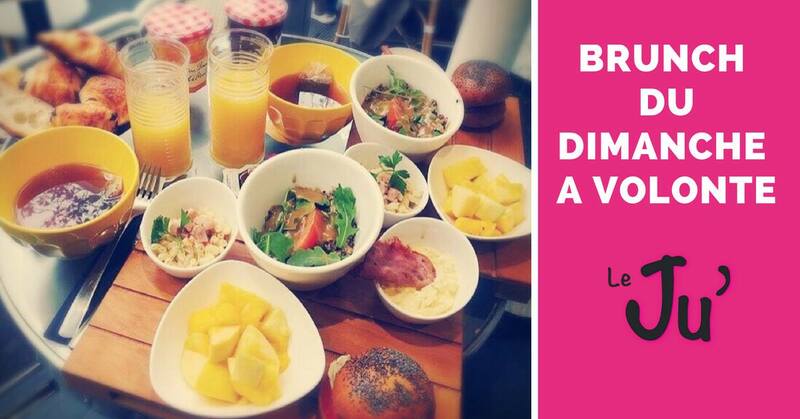 Appointment every Sunday to brunch in a good mood in the heart of the Marais! See you on Sunday !! !